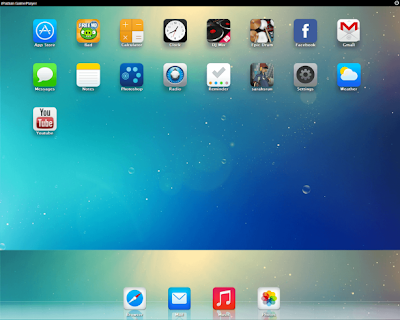 iPadian it's the First Free iPad air simulator for pc, allow anyone to run ios apps and games on pc. Thanks for this amazing post. Loved it, was looking for some good ios emulators and i think cider is the best one uptill now.